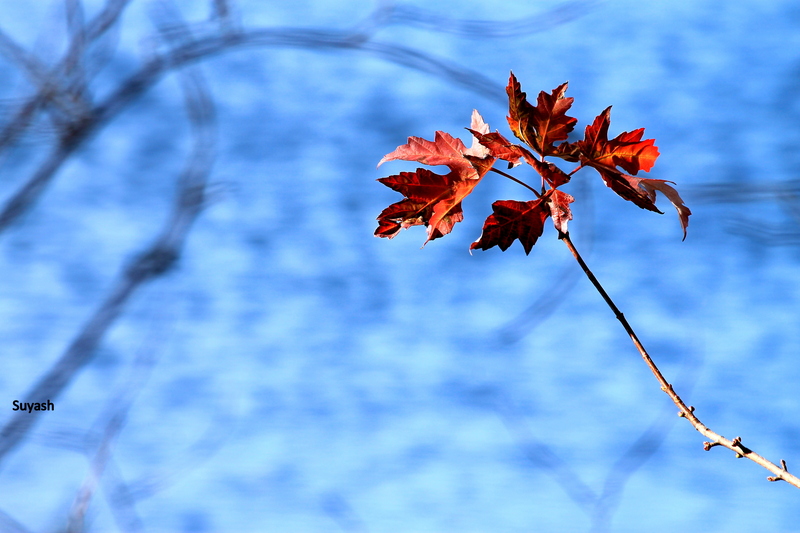 Minimalist can “effectively tell a story, in spite of its relative simplicity”, as rightly pointed out by Jen Hooks in this week’s challenge. This is the replica of Eiffel Tower which i located on top of a skyscraper building in Bangkok, while i was waiting for my train to the airport. 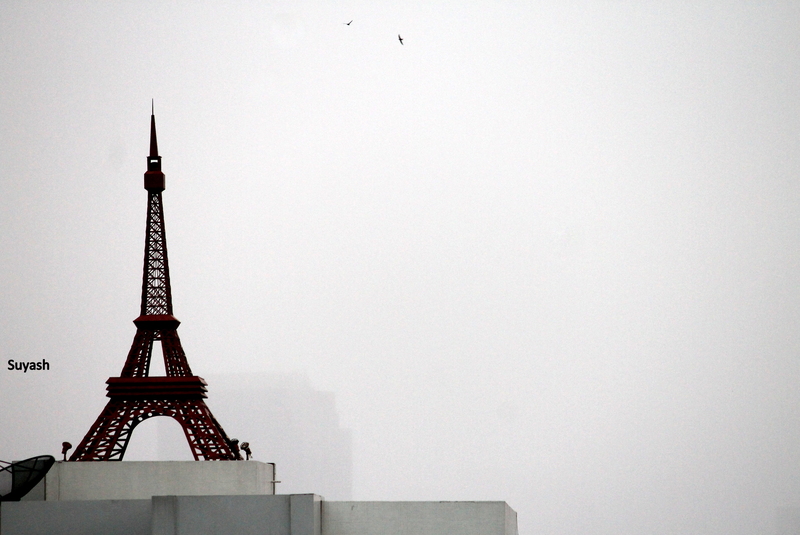 Who says, one needs to always visit Paris to see the imposing tower..! 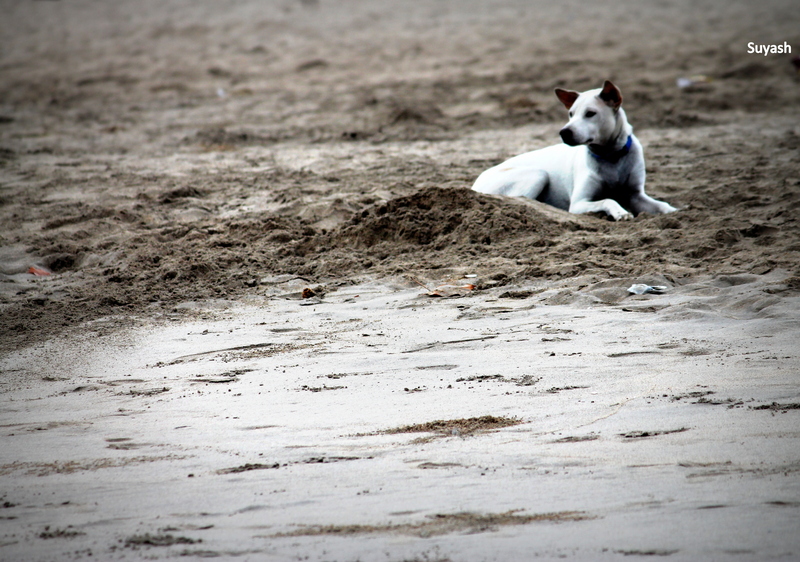 I found this cutie feeling cozy in the morning sand on the Kuta Beach, Bali. To me, it makes an impression as if it has been suddenly alerted by the gushing waves of the ocean. i liked the texture of the sand in this photo. These are the hands of a newly wed Indian bride. 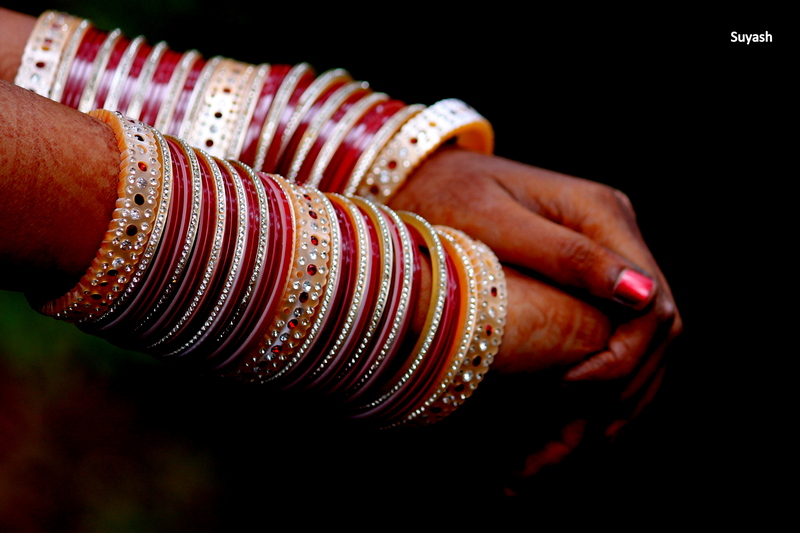 They are adorned with bright red, beautiful bangles or chuda, the symbol of a married woman in India. Mehndi designs (Indian tattoo) are also seen on the hands, though they are little faded now. Know more about Indian marriage and four phases of life according to Hindu religion, here. This is the photo of the famous Statue of Liberty in New York. I had always been intrigued by what does the female figure – Libertas – the Roman goddess of Freedom carry in her hand. 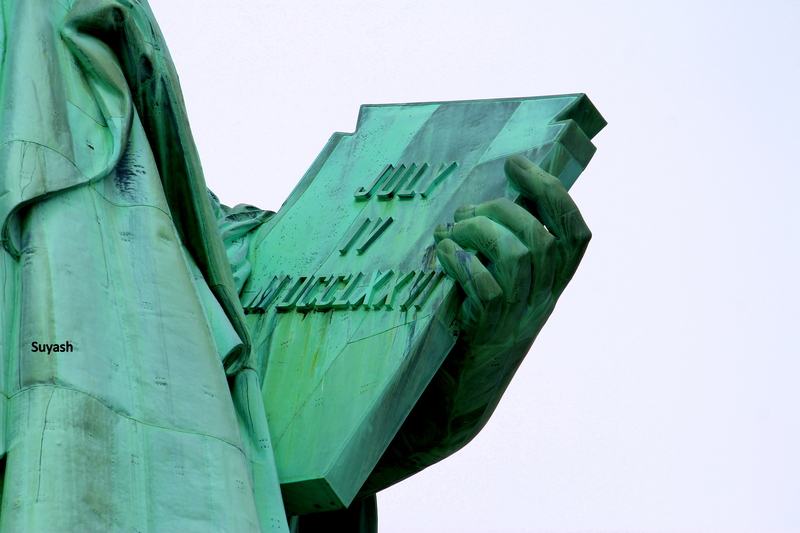 Finally, when i visited the statue, i clicked this shot to know that she is holding some kind of book or tablet, with an inscription of Roman numerals JULY IV MDCCLXXVI (4th July, 1776), the day on which USA gained its independence. I could not stop myself from clicking this shot when i was in Gangtok, the capital of Sikkim (Indian state). 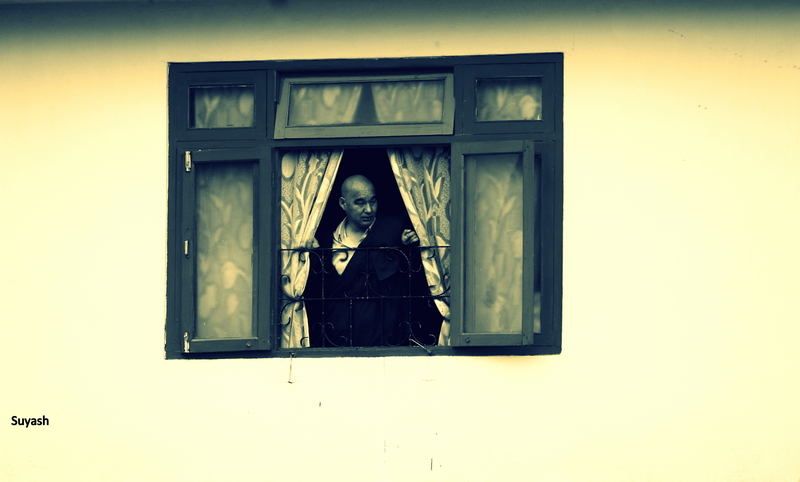 I visited this monastery when i saw this Buddhist monk with a red robe peeking out from the window of his habitat. 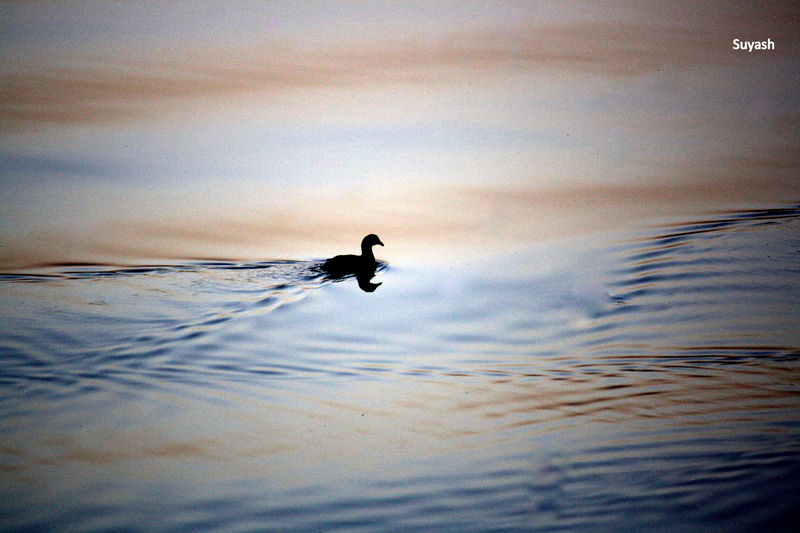 I was strolling at the sunset around the Hussain Sagar Lake in Hyderabad (India) when i saw this lone Goose swiftly wading through the water, making the way for itself. Below are four photographs i shot in Minneapolis, USA. 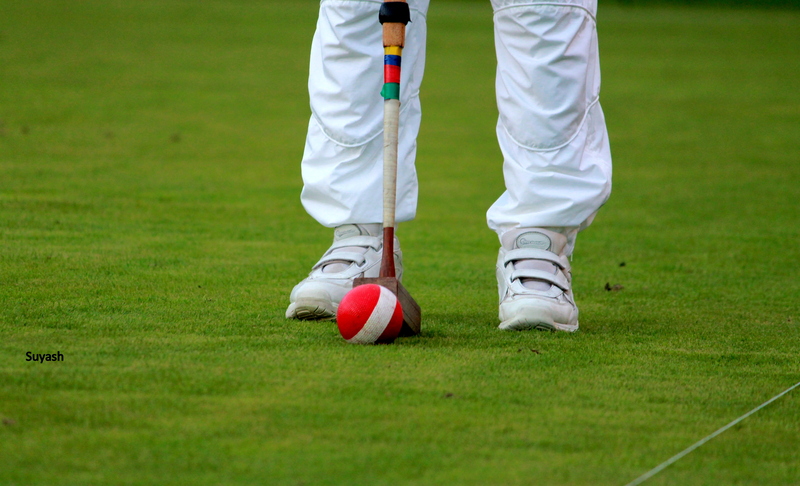 Let us play a game of croquet. 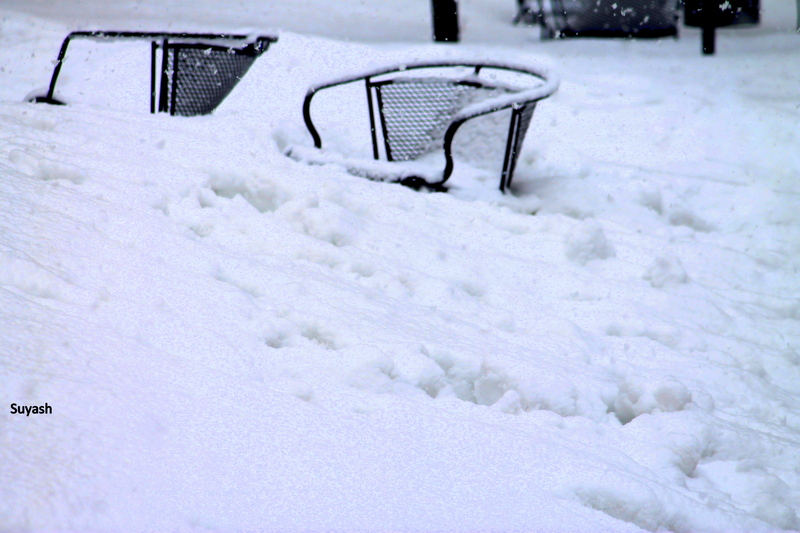 This is the infamous winter of Minneapolis, which i experienced in Feb – March this year, when temperatures were down till -30 degree Celsius. Its already getting cold here now, and I do not want early snowfall here. This entry was posted in India, Indonesia, Life, Nature, Photography, Thailand, Travel, USA and tagged Bali, Bangkok, Hussain Sagar Lake, Hyderabad, India, Minneapolis, Minnesota State Fair, New York, Photography, Sikkim, Statue of Liberty, Travel, USA, Weekly Photo Challenge. Bookmark the permalink. Lovely photos! The goose looks so beautiful! Thanks Aquileana for visiting it and for your nice worlds. 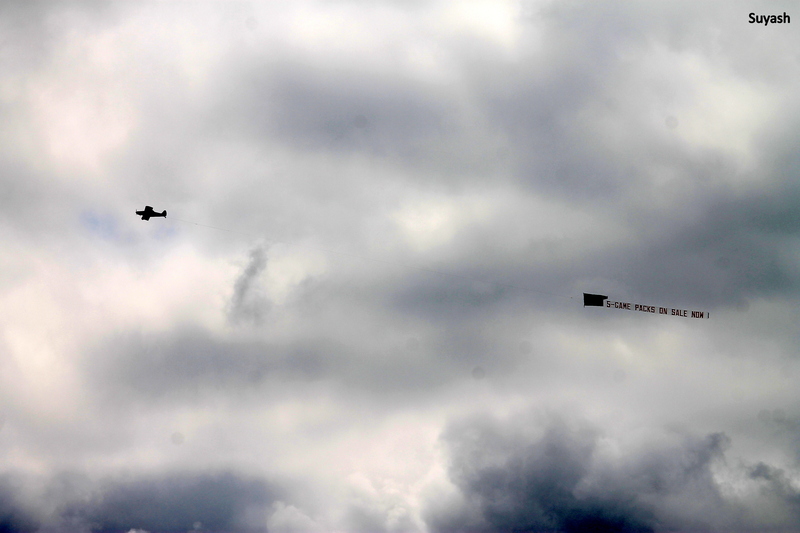 Glad that you liked them. Have a great week ahead….!!! Thanks a lot dear for your visit to the post and your appreciative words. Have a great weekend and enjoy…!! !